In case you missed the memo, “green” is in, especially when it comes to getting a greener clean. Eco-friendly household products a must for many consumers who are hoping to save money and the environment at the same time. But the question remains, why buy the cow when you can get the milk for free? In the relentless pursuit of the greenest, cleanest clean, many consumers have taken to making their homemade cleaners using natural and organic ingredients that they already have around the house. Unsurprisingly, many of these homemade cleaners are just as if not more effective than their store-bought counterparts, while being less expensive and even more environmentally sustainable. Do Sheet Metal Roofs Have More Benefits Than Other Styles? You may have looked at your options for a new roof and asked, “Why install metal roofing?” What are the benefits of doing so, or is it simply cosmetic? The truth is, more and more homeowners and businesses are turning to sheet metal roofs as a new way to renovate their homes from the outside-in. So why are more people choosing metal roofs as an option? 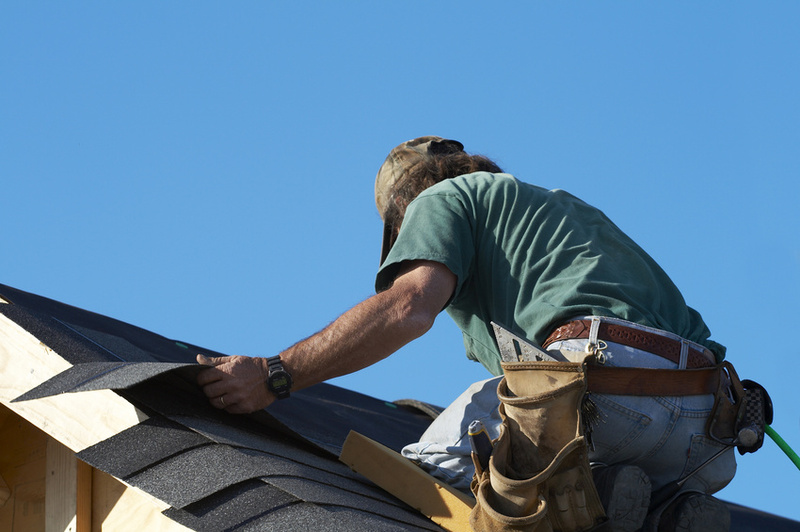 Today we will discuss the man benefits to a metal roof, and why it may be best for you. Why Choose a Sheet Metal Roof? 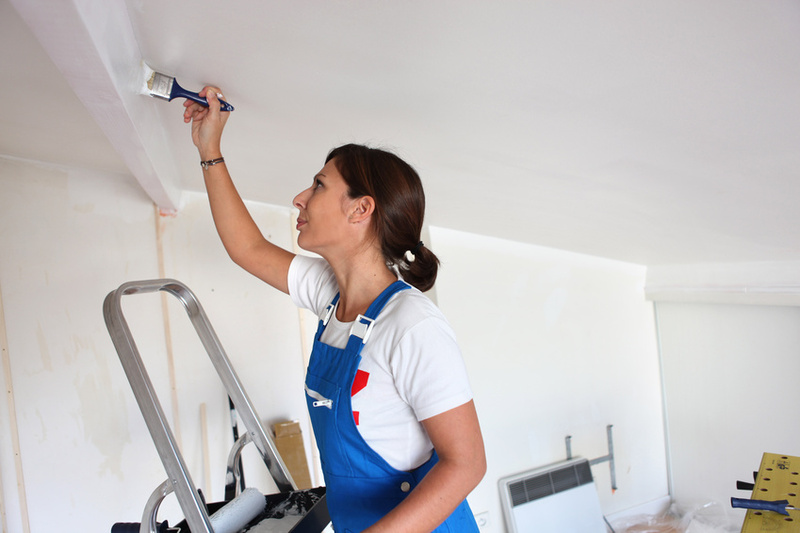 There are many aspects that might stand out to you when you are making a decision on the right paint choice for your home. Today we will take a closer look at which paint options might be the safest for your family, which ones will give you the desired look and feel you are working toward, and so much more. Who said that decorating your home couldn’t be easy? What’s the Deal With Low VOC Paint? 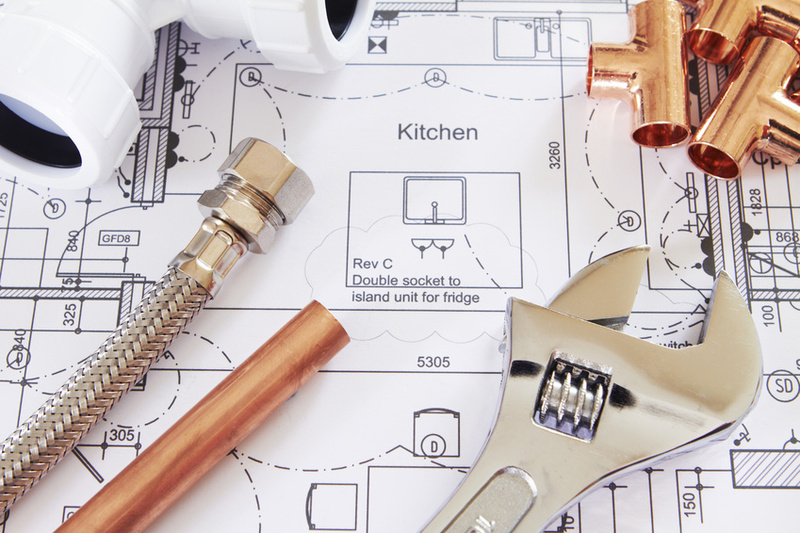 If you are looking to installing a new water heater, you have a number of options. This is an important decision as the water heater does usually amount for about 20% of a electricity bills for a home. Many people today are looking at tankless water heaters to get more hot water, quicker and for less. Do I Need to Replace My Windows? 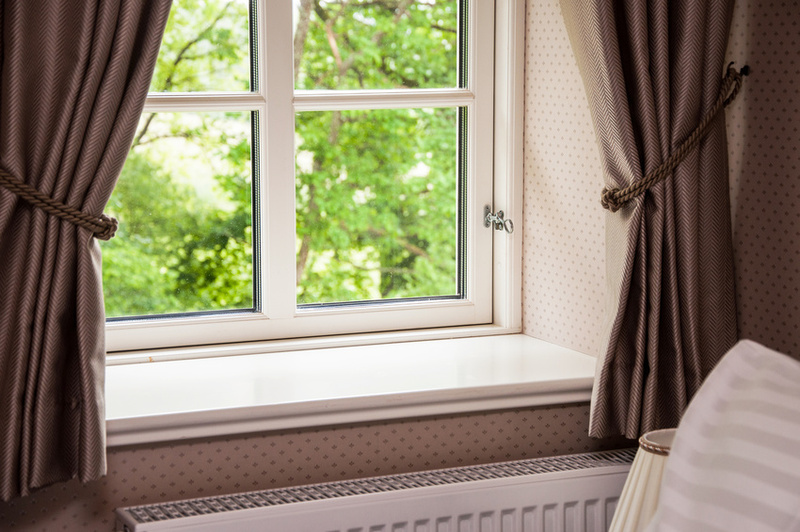 Is it time to replace your home’s windows? Take this easy quiz and see! Do Your Heating Bills Seem to High? If you answered yes to this one, you are probably like most Americans and spending an average of 45% of your energy bill on heating. If you?re using natural gas, the average heating cost is $649. 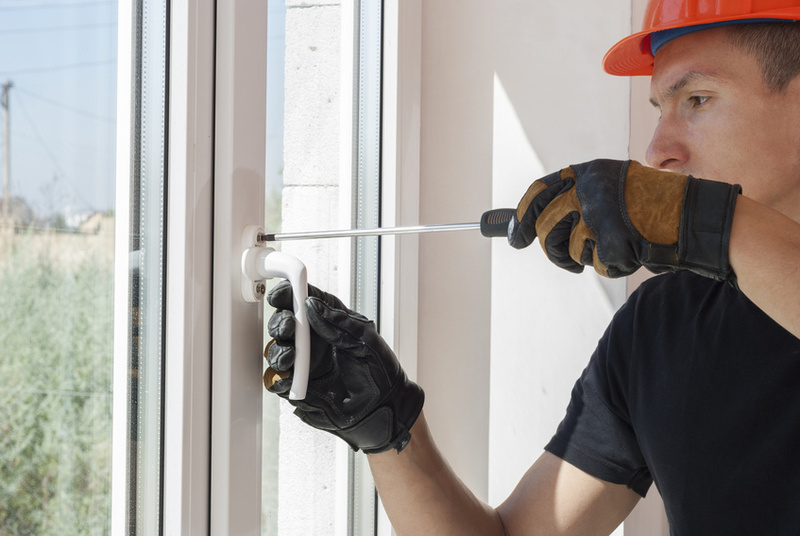 Since drafty windows alone can increase your energy bills by 10-25%, they should be prime suspects when you?re looking for culprits for your high energy bill. That?s a lot of money, and replacement windows can make a big difference. Say you have a 2,600-square-foot house with older double-pane windows. The Efficient Windows Collaborative estimates that you?ll save about 15% a year with new energy-efficient, low-E coating windows. Are You Thinking About Remodeling? 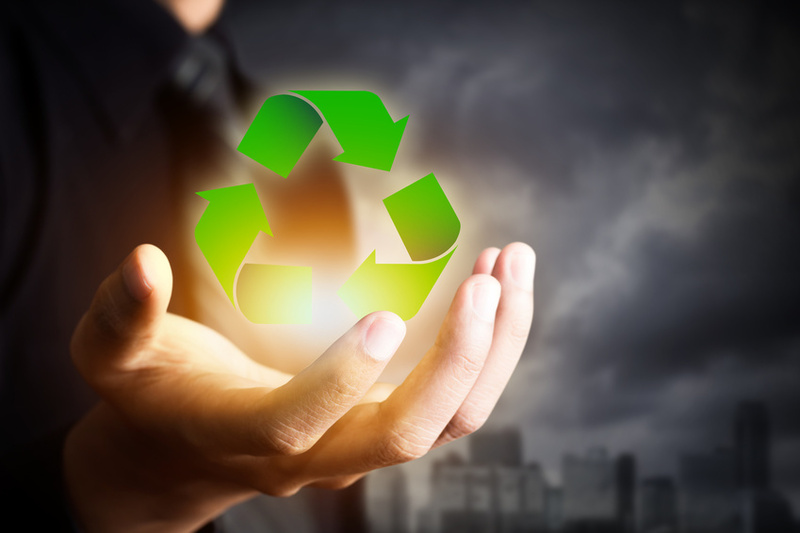 Homeowners are more eco-conscious and environmentally savvy than ever before, with many going to great lengths to take advantage of local recycling services. And while filling up the recycling bins with paper and plastic each week is important, it’s not enough when it comes to maintaining a “green” home. Environmental responsibility goes far beyond waste removal or recycling plastic bottles, and instead points to a lifestyle that aims to reduce, reuse, and recycle items as much as impossible, including “trash” such as yard waste. 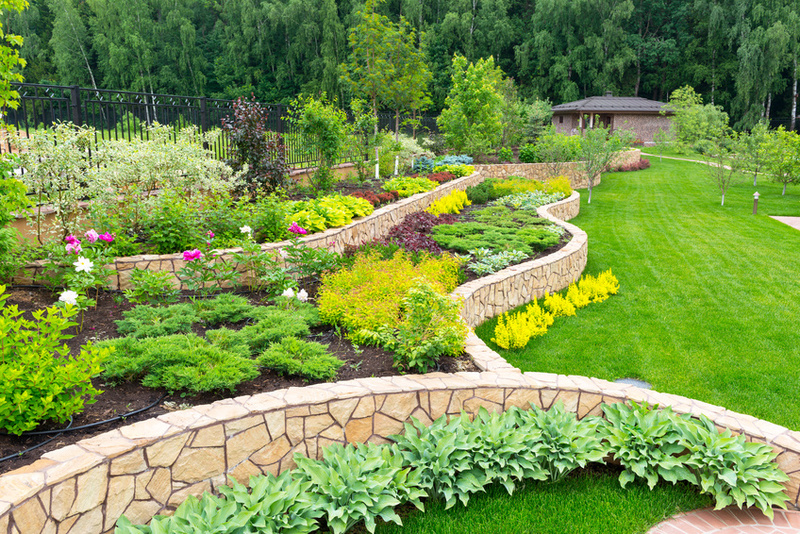 Most homeowners like to have their yards looking their best. When people look at your home, the first thing they may notice is your yard. if you are looking to hire landscape services to make your home look great, here are some tips to getting the right design.